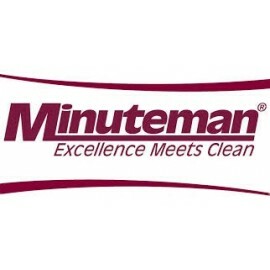 The Minuteman X-839 vacuums are designed for heavy duty industrial use. These commercial vacuum units are excellent for asbestos contractors and for cleaning other hazardous materials. With optional plastic drum liners available, clean up is both fast and efficient.